Antioch, IL – August 15, 2013 – The 2013 Chicago Hunter Derby presented by Chicago Equestrians for a Cause welcomes more companies to its growing list of sponsors for the exciting stand alone Derby event held September 7th and 8th at the beautiful Annali Farm in Antioch, IL. The proceeds for the event will benefit three charities this year; Ann & Robert H. Lurie Children’s Hospital of Chicago, The United States Hunter Jumper Association Foundation, and the University of Chicago Cancer Research Foundation. The list of sponsors continues to grow. To date, the following sponsors have made significant contributions, which help to make this event one of the best derbies in the country. Canadian Pacific is this year’s International Sponsor, making it possible for the International Derby to offer $50,000 in prize money for the exhibitors of the International Hunter Derby. ABBA Vet Supply will be presenting the $5,000 National Derby, which will take place on Saturday, September 7th. 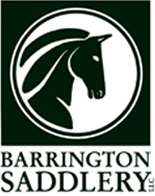 Barrington Saddlery, a Gold Sponsor, will be selling their products all weekend and will also be partnering with Chicago Equestrians for a Cause for a fall equestrian fashion segment on WGN TV Mid-day news! Le Fash has come on board with some exciting ideas to make this year’s Derby even more fashionable. 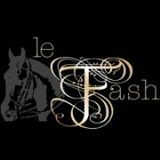 In addition to supplying gift certificates for the top 12 lady riders in both derbies, Le Fash will be sponsoring a “best dressed” award for Sunday’s luncheon, with the winner receiving a gift certificate for a Le Fash shirt. Finally, the National Hunter Derby has been designated a Le Fash “Wear it & Win It Challenge”ä class. If the winning rider is wearing a Le Fash shirt, the company will donate $500 to the USHJA Foundation in the rider’s name. Barrington Saddlery will have plenty of Le Fash shirts in stock for riders to purchase to be eligible for the donation. For the gentlemen riding in the derbies, Good Threads is donating custom 2013 Chicago Hunter Derby needle point belts to the top three male ribbon winners. Good Threads is a non-profit company, and each belt they sell feeds a child in the Dominican Republic for a month! The company will be selling belts and taking orders at the event as well. Angel’s Envy Bourbon has come on board for Sunday’s luncheon, providing a custom bar and a mixologist creating and serving mint juleps and bourbon punch! 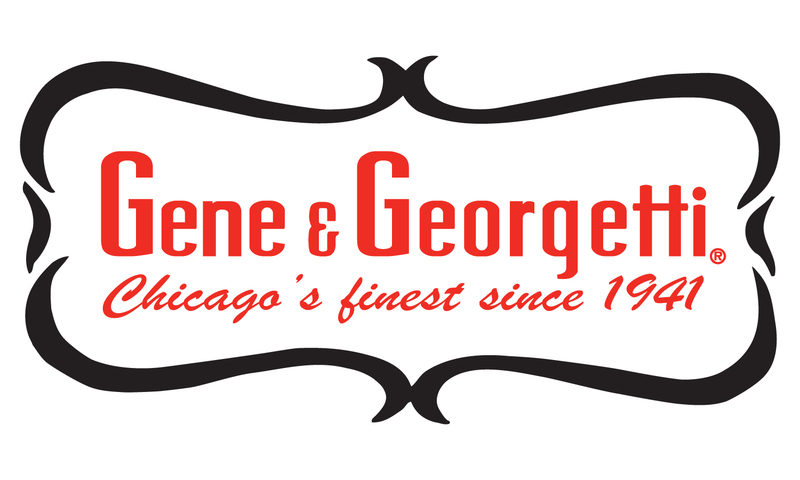 Gene and Georgetti, Chicago’s oldest and one of its finest steakhouses, has graciously sponsored all the refreshments and wine for the weekend, adding a final touch to the event. Chicago Magazine, is once again, the exclusive print media partner of the Chicago Hunter Derby. Rocco Fiore & Sons, of Libertyville, will be providing all of the landscaping services that enable this event to be one of the most beautiful derbies in the country. For Saturday, September 7th, general seating is available along with a lunch by Chef Paul Catering, to take in the $5,000 National Derby, presented by ABBA Vet Supply, and the first round of the $50,000 International Derby, sponsored by Canadian Pacific. The National Derby will begin at 10:00 am, lunch served at 12:00 pm, and the International Derby will start at approximately 2:00pm. In lieu of tickets, a suggested donation of $25.00 will be accepted at the door to benefit the three charities. The USHJA International Hunter Derby final round on Sunday, September 8th, offers VIP tickets only. 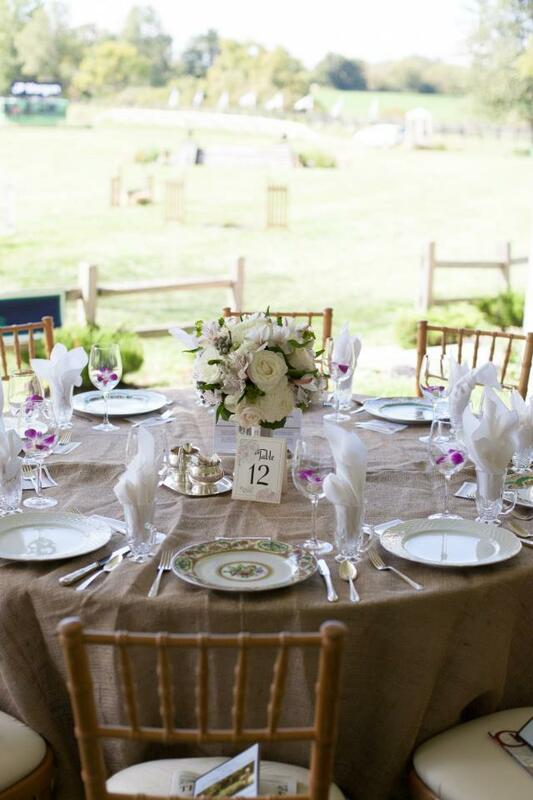 Spectators may enjoy “A Day in the Country” which includes bar, appetizers and a luncheon by Chef Paul Catering in the ticket price - all net proceeds go to the charities. Spectators will enjoy watching some of the top riders and horses in the country compete in the event over one of the most beautiful and detailed courses ever built. Horses will be judged by some of the top judges in the sport including the legendary George H. Morris. Topped off with fabulous food and shopping, it is an event you won’t want to miss. To purchase VIP tickets or make a donation, visit www.chicagohunterderby.com or call Leslie K. Mangan, Executive Coordinator & USHJA Foundation Administrator at 859-225-6704.